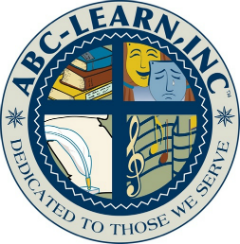 ABC Learn, Inc. is a 501( c )(3) non-profit education corporation that has been working with youth since 1996. We have donated our money, time, skills and efforts to teach children language arts, math, music, and art. 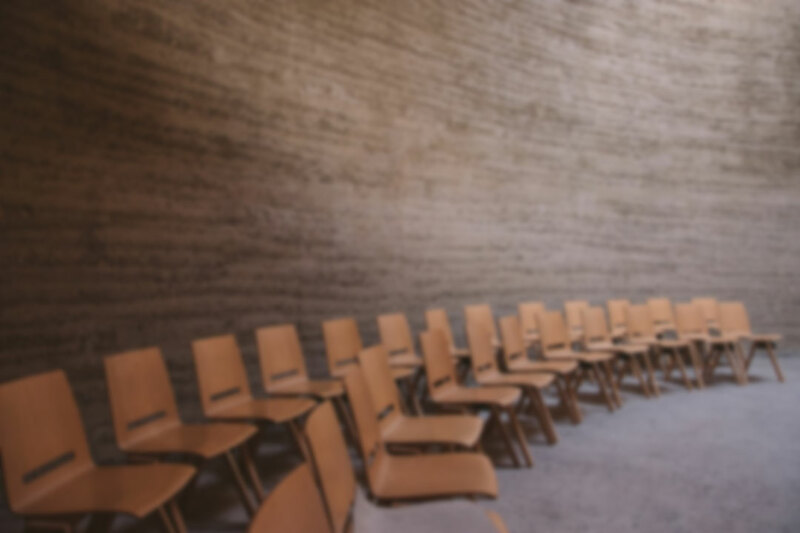 Our objective is to assist students, teachers, parents, and the school system! ABC Learn, Inc. and our affiliates understand that we must work together to raise current educational levels and standards. It is our goal to help each student reach his/her proper grade level. We have found that once a child understands the language and math requirements, all other subjects are positively affected as well. As a non-profit we have worked in collaboration with other organizations, both for profit and non-profit, to provide educational opportunities for thousands of youth across Los Angeles County, including, access to free new books to promote literacy, creativity, and a love for learning.